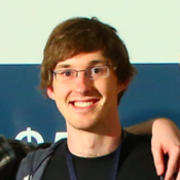 Budgie is the only app with a budget that goes up every day instead of down, powered by Capital One, Level Money, and Nexmo. 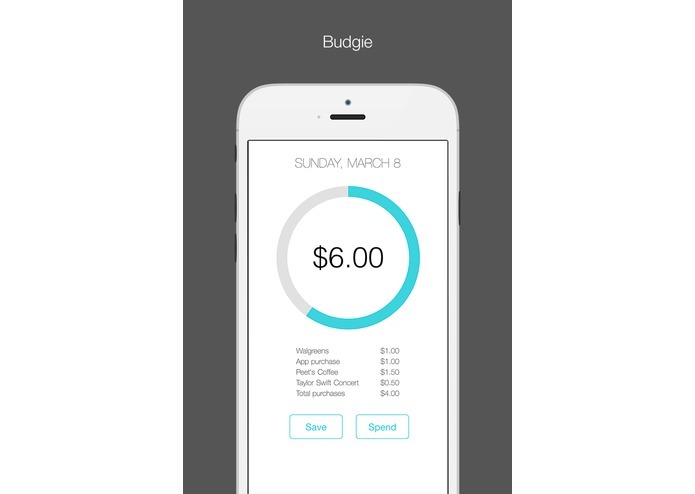 Budgie combines your digital and physical wallets into a simple daily budget that lets you know how much you can spend. Whatever’s left over each day rolls over to the next. Whenever you want, you can set money aside toward a goal. In old systems, people are afraid to look at their bank accounts. The fear of a low balance, expensive fees, and insufficient funds caged the minds of many who don’t believe they can overcome the negative feedback loop. They feel guilt every time they buy something and dread the times they’re forced to check their balance. With Budgie, all of that changes. Budgie rewards you with the money you can spend responsibly every time you open the app. 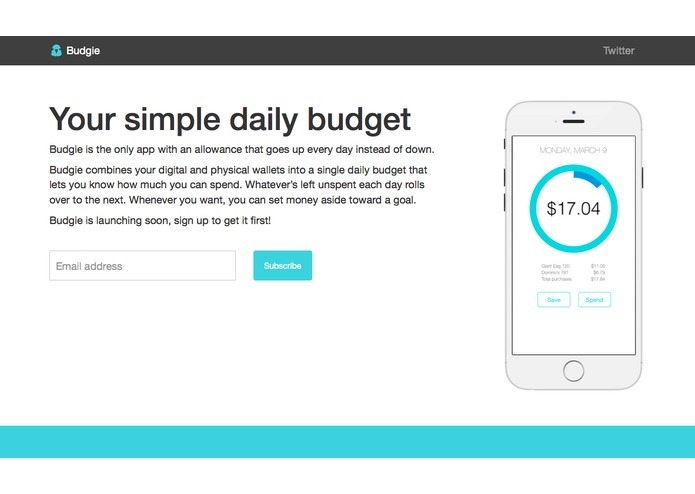 With a daily budget accessible via web, smartphone, and SMS, Budgie makes it easy to save. 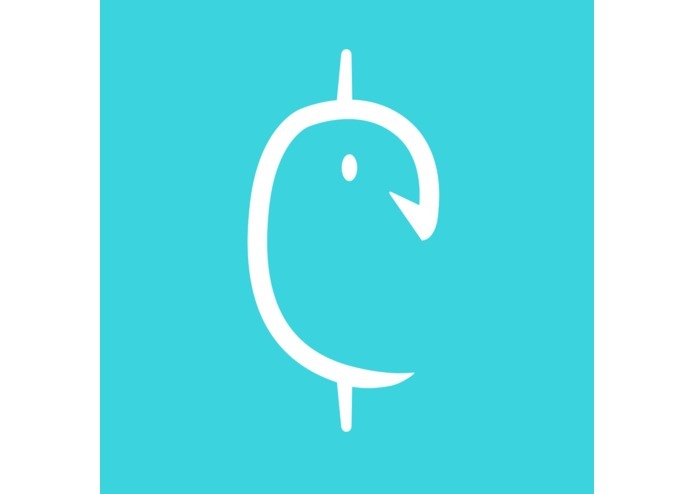 Budgie replaces the feedback of punishment with positive reinforcement to condition users to enjoy checking their balances and saving for important things.